Need to design, develop & prototype a textile product in the UK? The few good remaining workshops and suppliers are hard to find and tend to be focused on production rather than development and design. Most traditional textiles companies are experts in making clothes or soft goods with fabrics – not in developing and integrating hard mechanical components. It is tough to keep abreast of such a rapidly changing area, with new materials, components, joining and production techniques being developed all the time – particularly in the area of e-Textiles and ‘smart fabrics’. 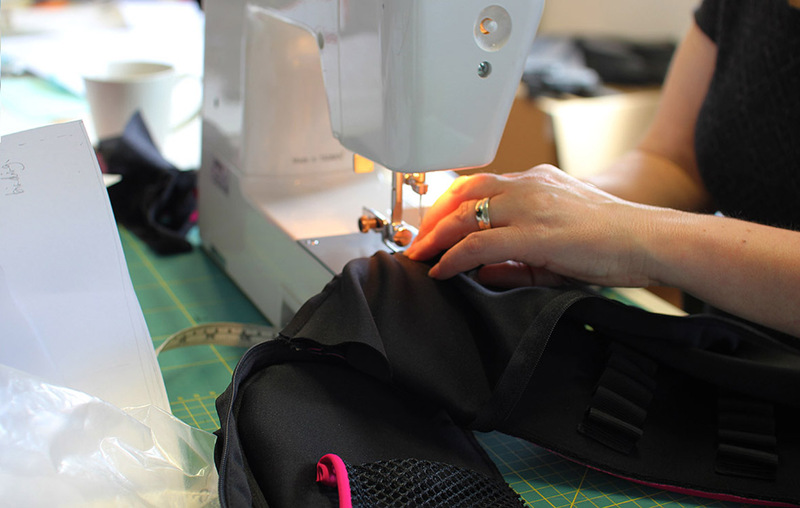 The solution: Realise offers you fantastic access to a combination of expertise and creative skills in designing , developing, prototyping and productionising technical textile products. Creative design of technical textile products, such as personal protective equipment, waterproof clothing, bags, equipment cases and covers – making these desirable, functional and easy to use. Forming, bonding and welding technical fabrics, films and natural products like leather with moulded plastics, foams and metal. Engineering innovative fastenings, attachments, seals and integration with electronics or controls (eTextiles). Production handover – creating high quality documentation and communicating with factories to ensure samples match your design intent as efficiently as possible. 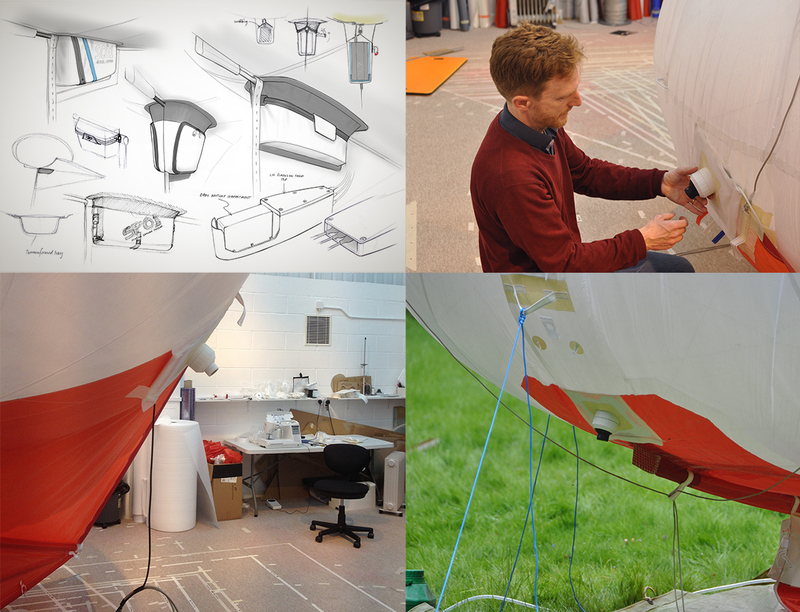 If you have a tough technical textile challenge that would benefit from leading edge creative design – you need Realise!